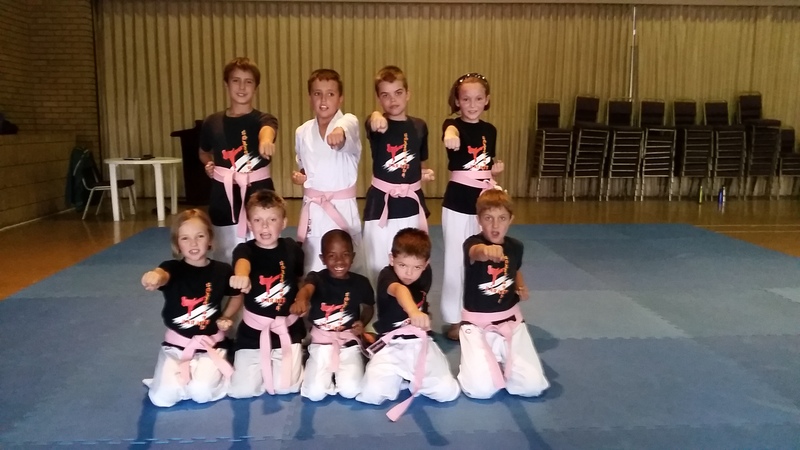 October was breast cancer awareness month and this year we started the pink belt initiative. 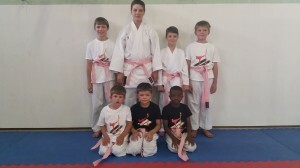 For every pink belt sold we donated R10 to CANSA. 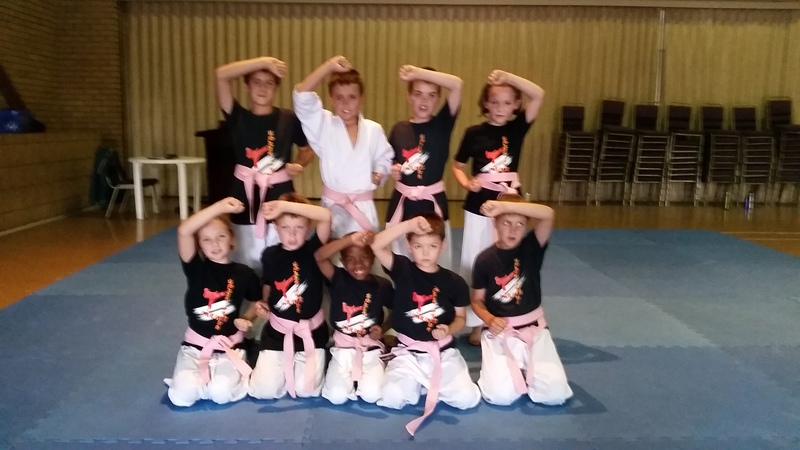 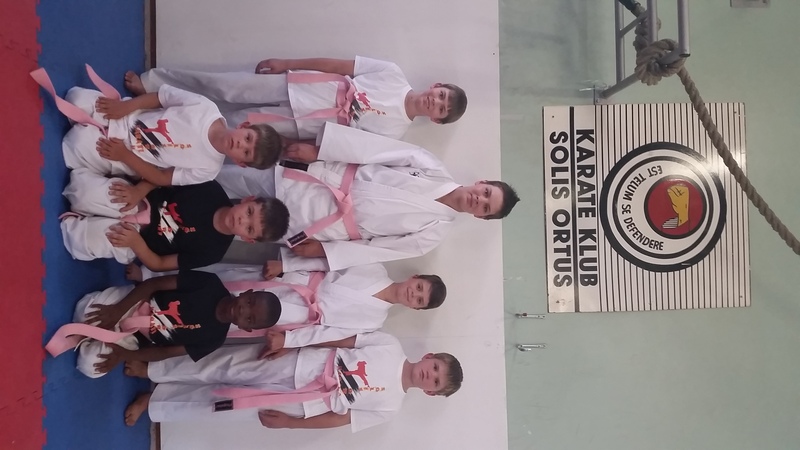 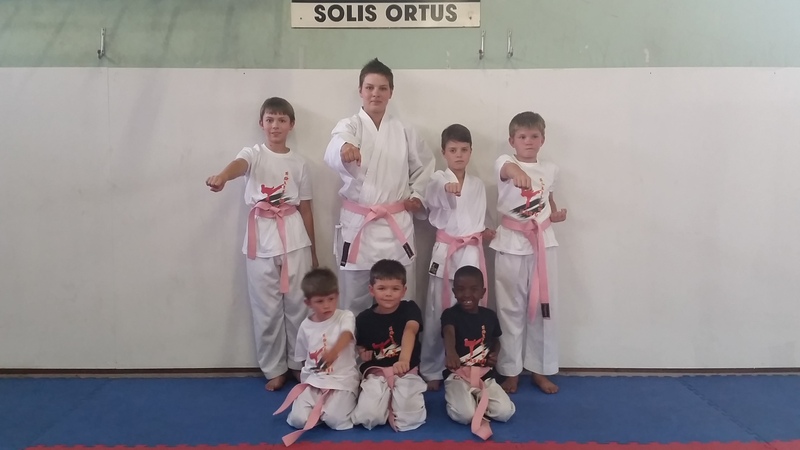 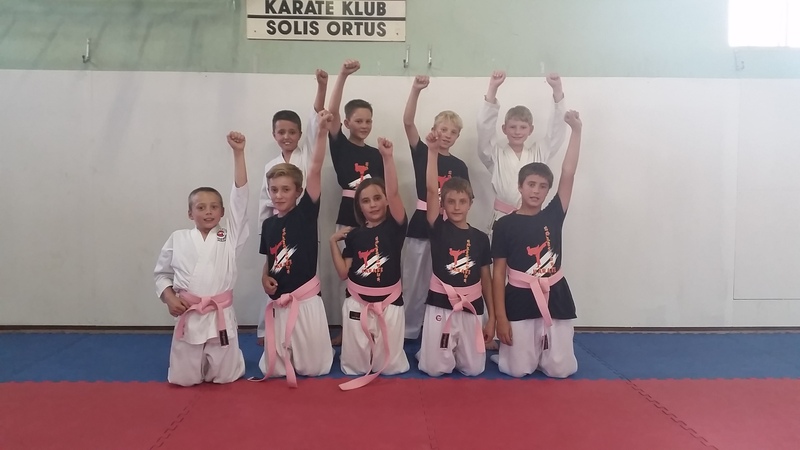 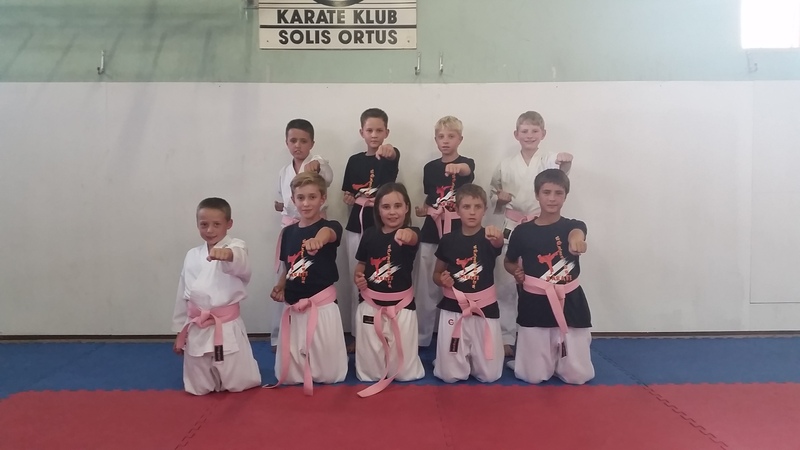 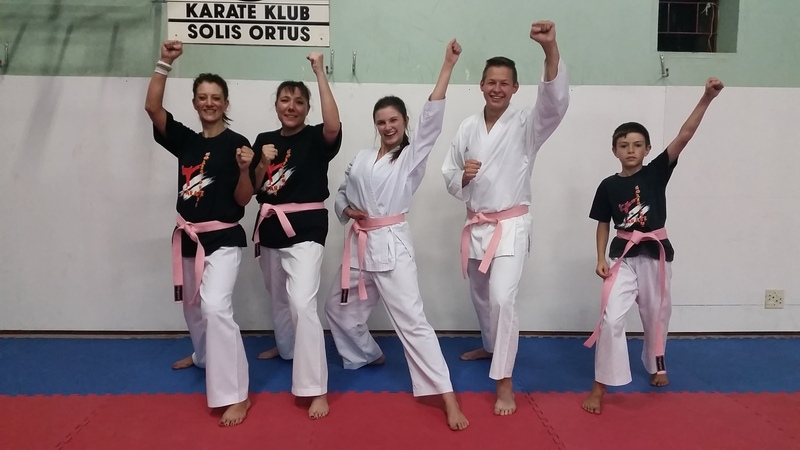 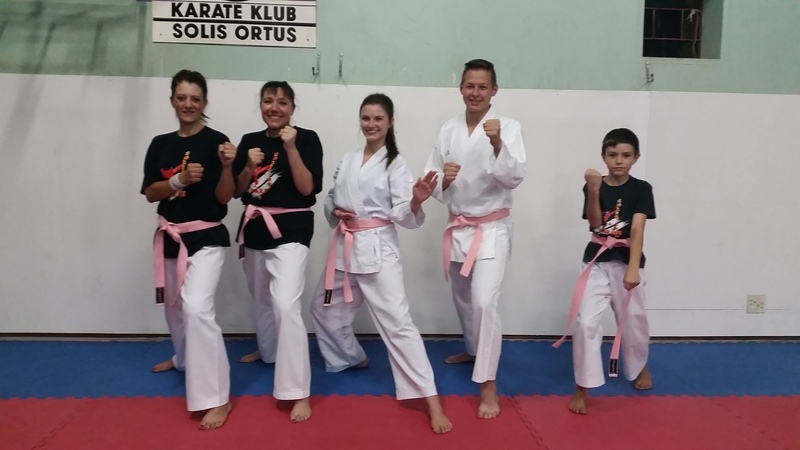 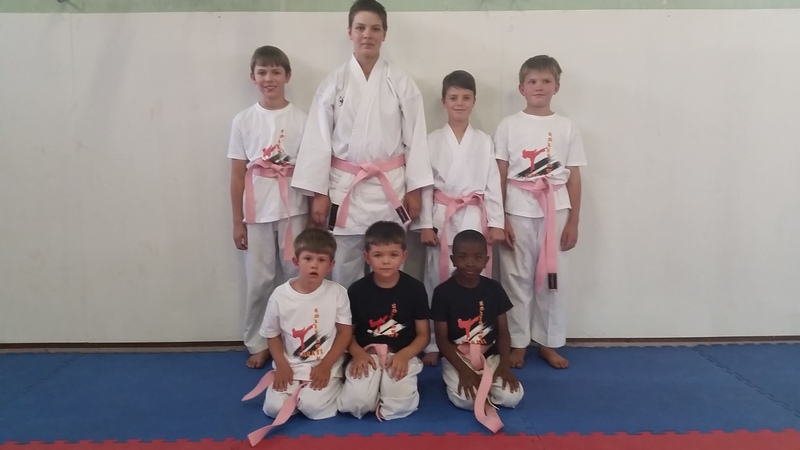 News of the pink belts quickly spread to other dojos and a batch pink belts were sent to a dojo in Kimberley who also supported this drive. Thank you to all who purchased a pink belt to help with the donation towards CANSA. 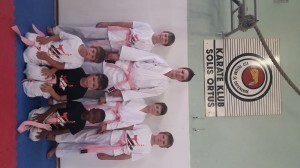 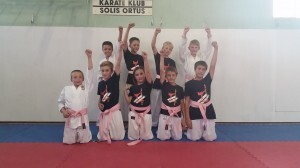 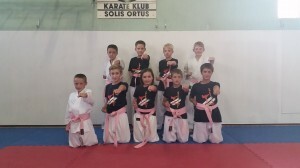 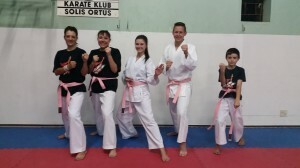 Everybody (boys and girls, men and women) looked smashing in their pink belts. Now we can put our pink belts away until next year October.